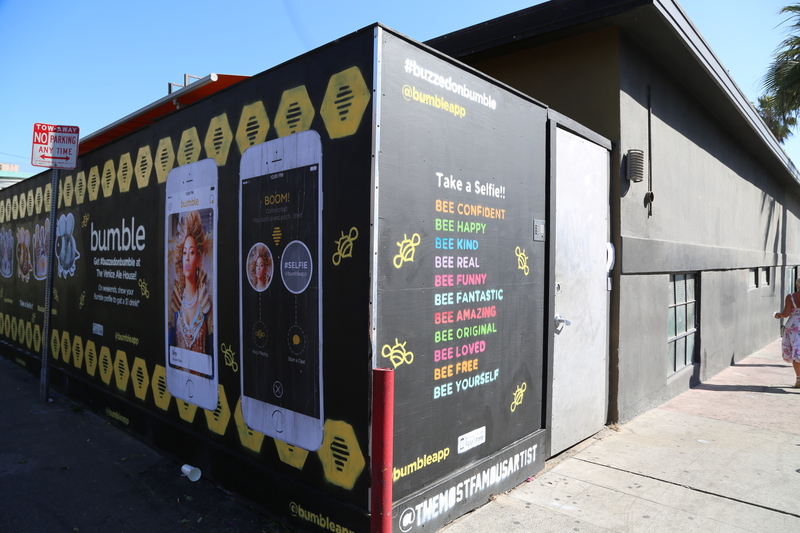 Venice Ale House and Bumble App Team up! Bumble App, the dating app that gives women the power to choose their match and initiate conversation, improving the overall online dating experience for females. 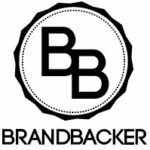 The app has hit over 1 million users after being launched for just 6 months and is rapidly establishing itself as one of the most popular dating apps to date. As a single (mom!) dating apps are the way to go. 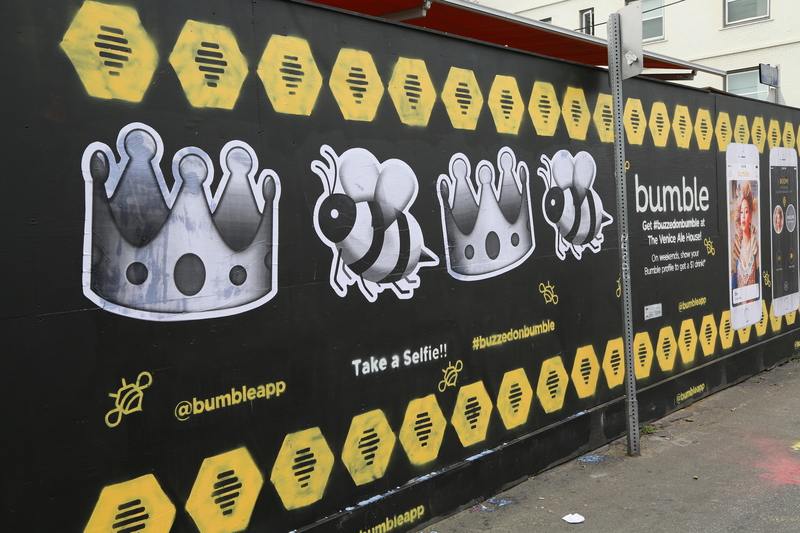 Venice Beach, LA, is now home to the new Bumble App mural and drink special until July 10th. The 10 ft. tall, 30 ft. long wall was painted by LA based art collective, The Most Famous Artist, and is displayed outside the Venice Ale House where you can head in on a weekend and show your Bumble profile at the bar for a $1 drink. 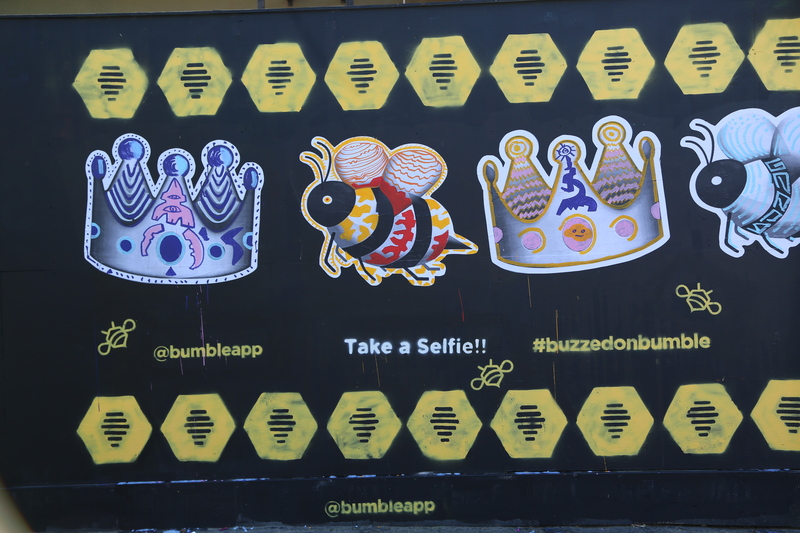 The wall offers some of Bumble’s words of encouragement and is artistically placed on the side of the Venice Ale House building, attracting passersby and inspiring both an app download and some liquid courage!